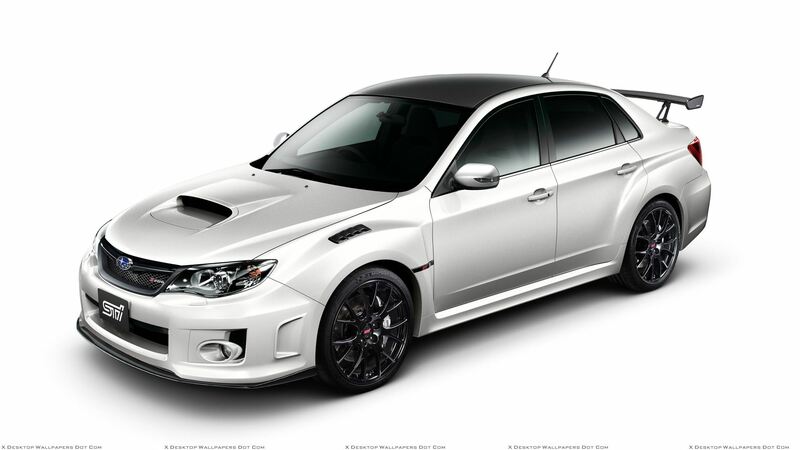 Best Subaru service and repair warranty in the Industry! 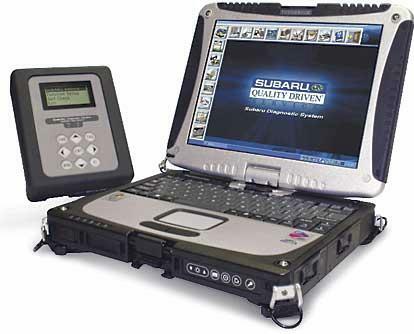 Many shops claim to be able to fix you Subaru problems but without the proper diagnostic tools they can only communicate with the Engine Control Module and not all of the other modules. 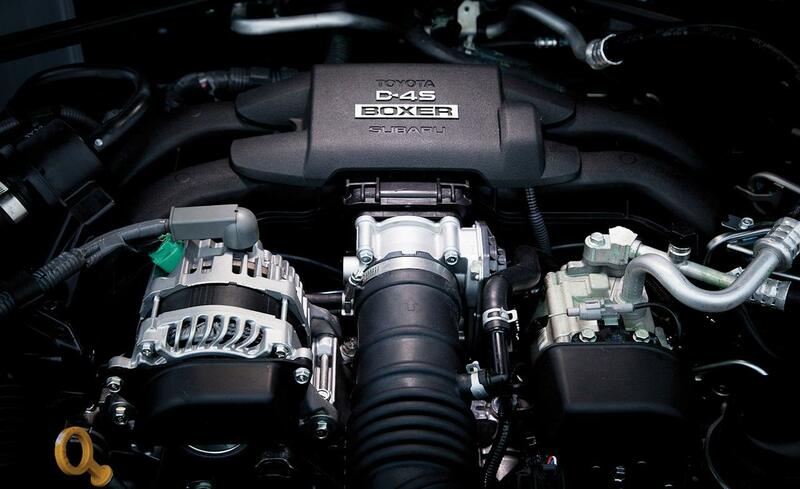 To properly test and repair a Subaru, you need to be able to see what all of the modules in the system are doing. Come see us, we will repair you Subaru right the first time, on time!